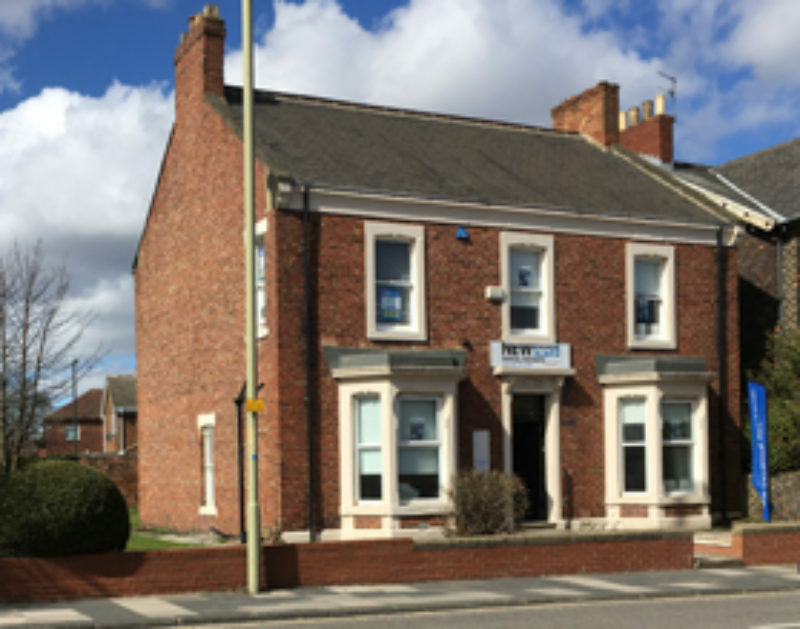 We are a long established family practice with a caring and experienced dental team currently able to accept new patients offering NHS and private treatment options. Access – From Tyne tunnel take A19 to A185 in Jarrow, take the A185 exit from the A19 and we are 12 mins from Tyne tunnel. We’d be delighted to hear from you! You may send your query or message by filling in our enquiry form below. Our representative will be pleased to talk with you. Appointments after 5pm are available on selected nights by appointment only.